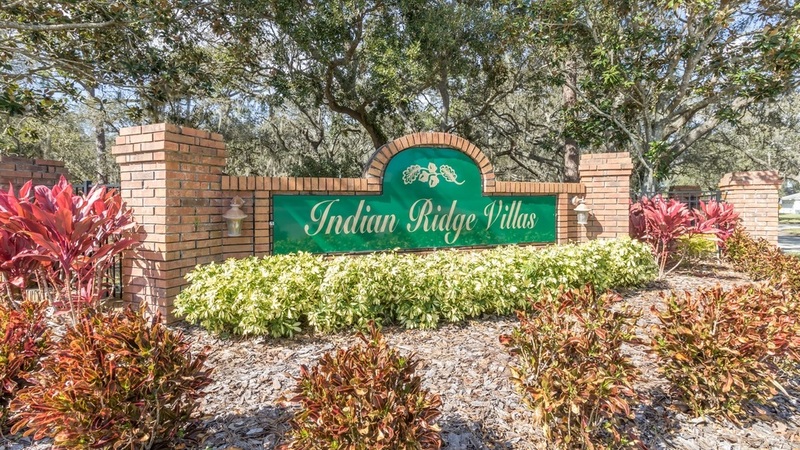 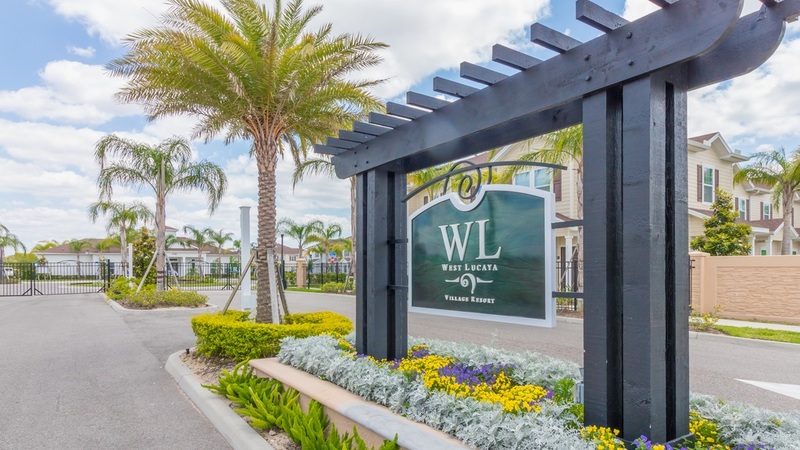 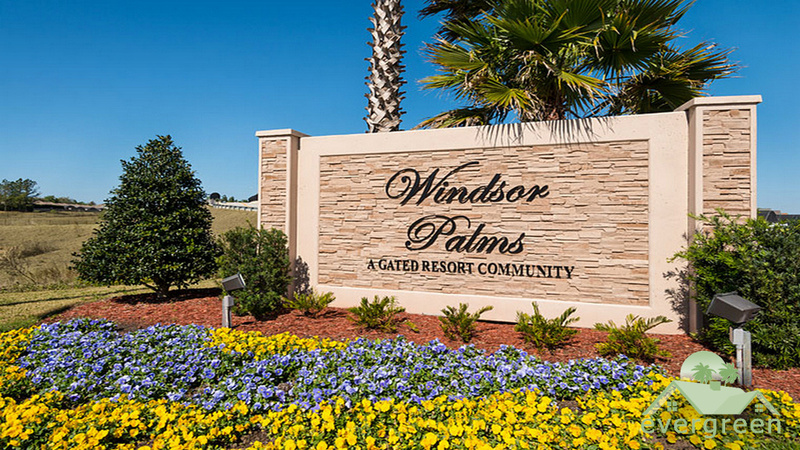 Del Boca Vista - Charming 3 bedroom condo opposite the pool and clubhouse in Windsor Hills Resort! 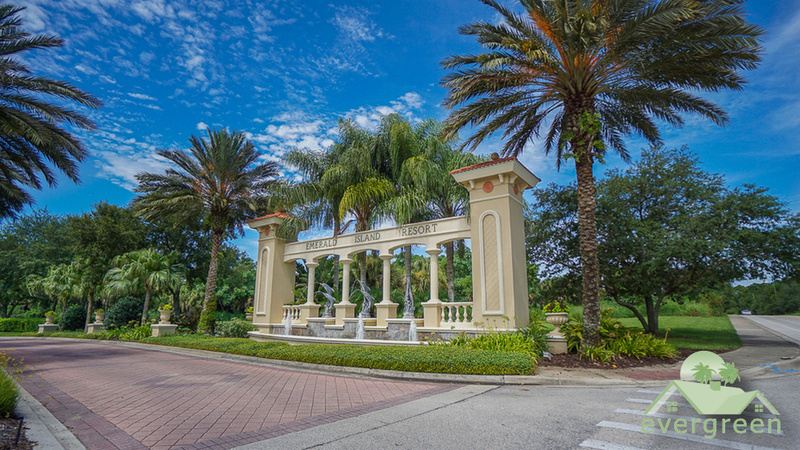 Tropical Breeze - Windsor Hills Townhome with splashpool, very close to main clubhouse area!. 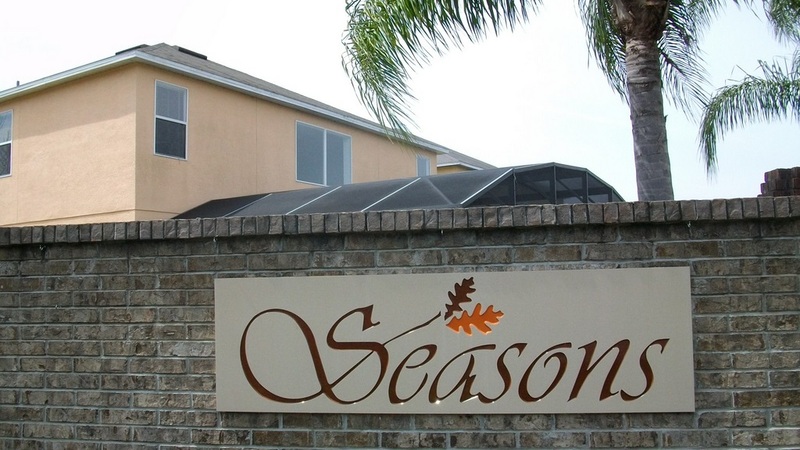 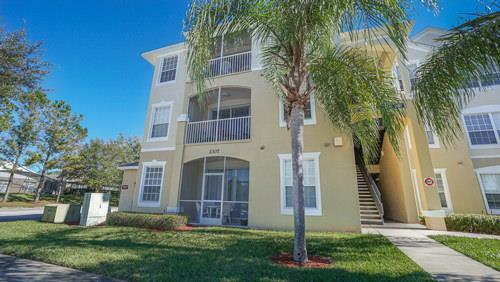 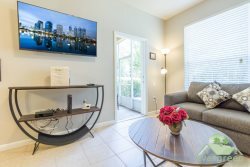 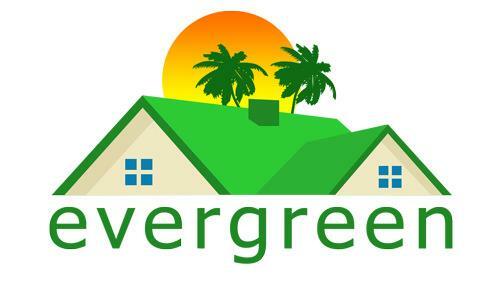 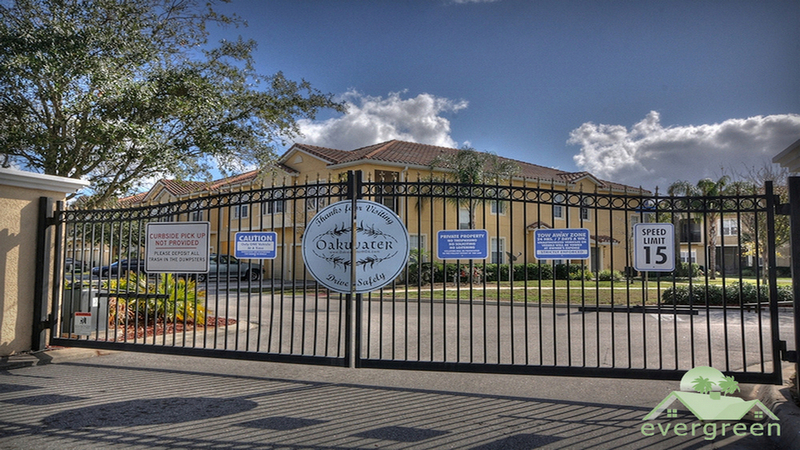 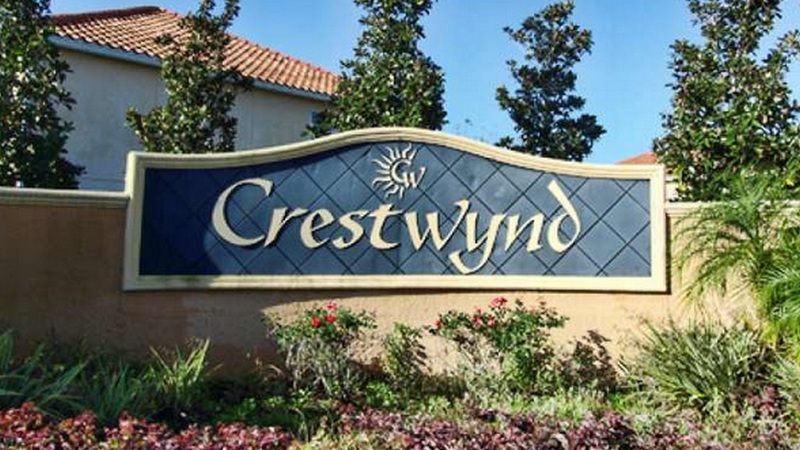 My Home Away - Beautiful 3 bed / 3 bath townhome in Crestwynd Bay, just minutes from Disney!. 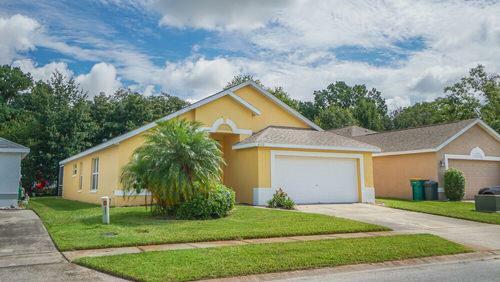 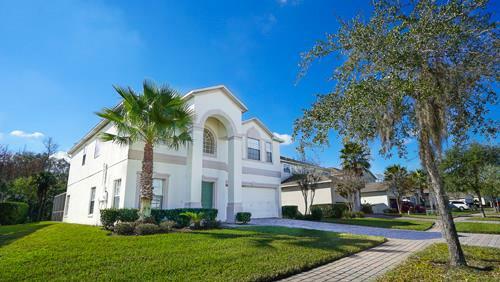 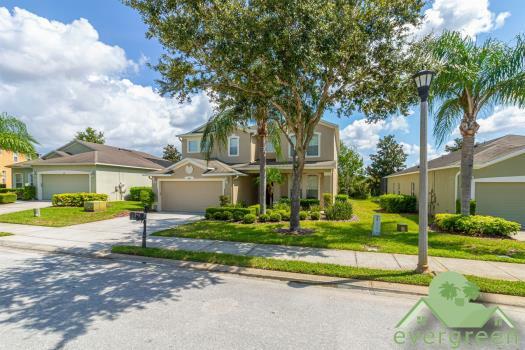 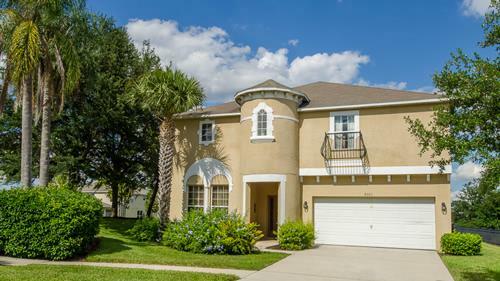 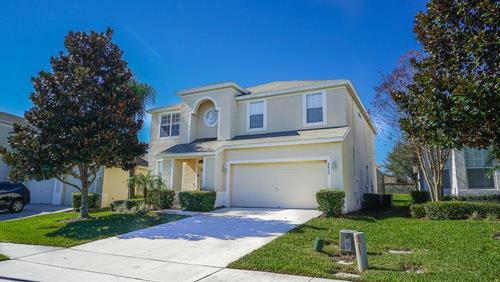 Tranquility - Beautiful 4 bed / 2.5 bath pool home in Lake Wilson Preserve, just 20 minutes from Disney!. 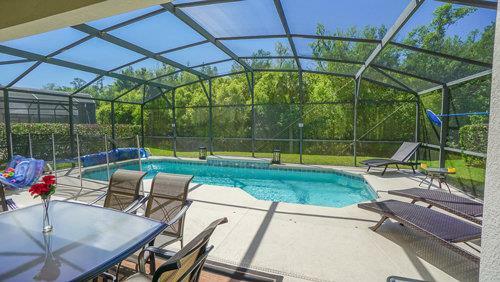 Disney Magic - Superb Windsor Hills Townhome with corner lot and splashpool!. 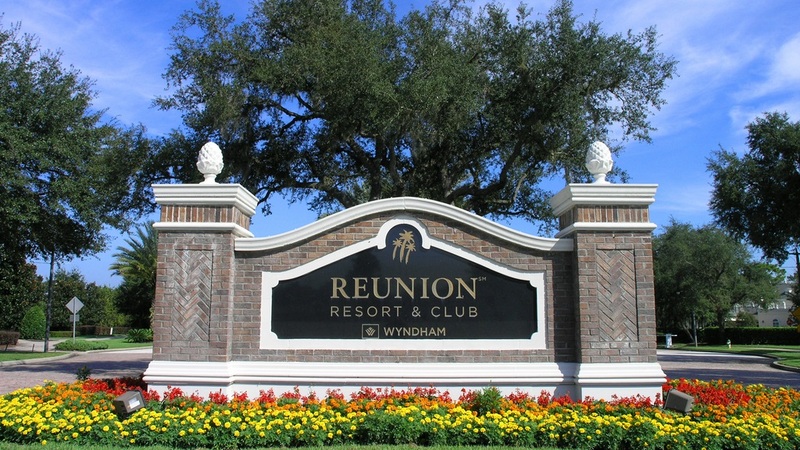 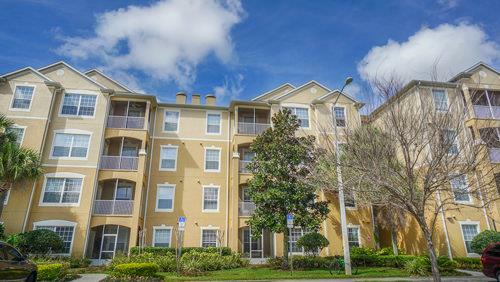 Disney Wonder - Cozy 2 bedroom second floor condo in Windsor Hills Resort. 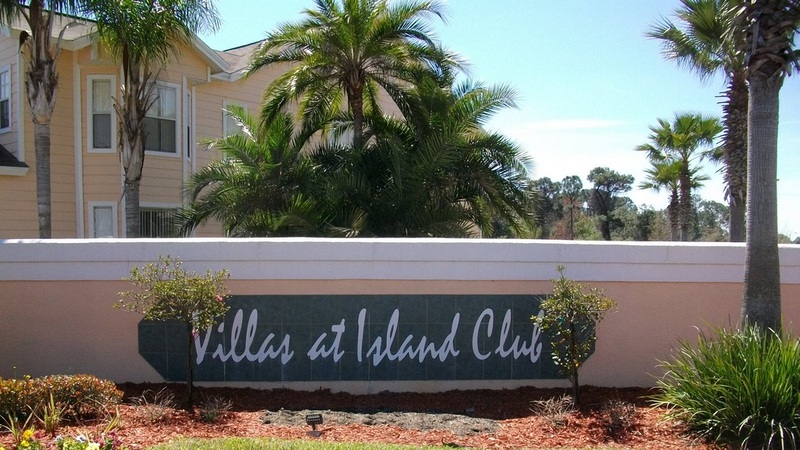 Island Club - Beautiful 3 bedroom ground floor condo with conservation view! 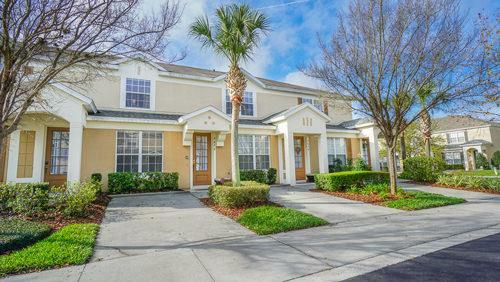 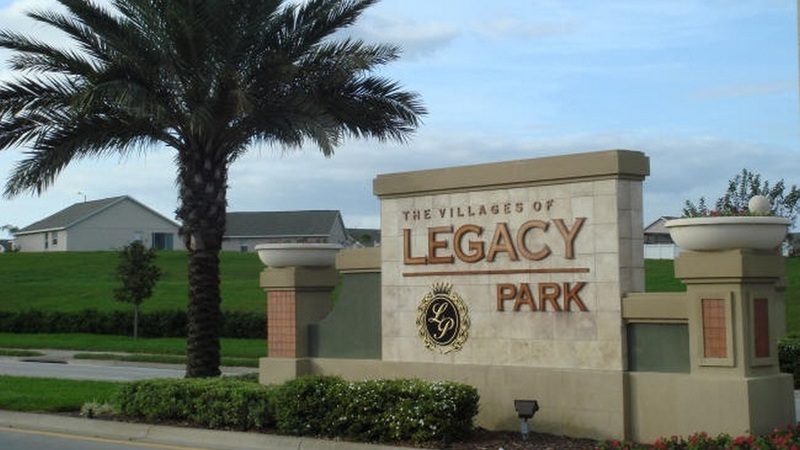 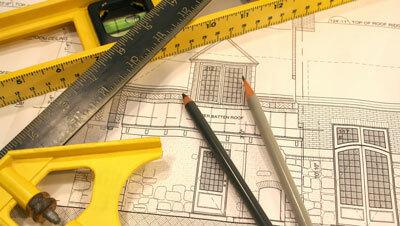 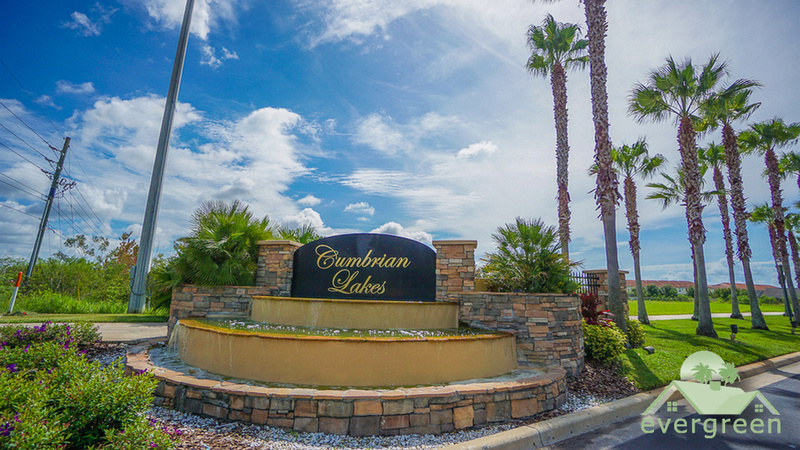 Dunbroch - Stylish 4 bedroom townhome right next to the pool and clubhouse in West Lucaya Village! 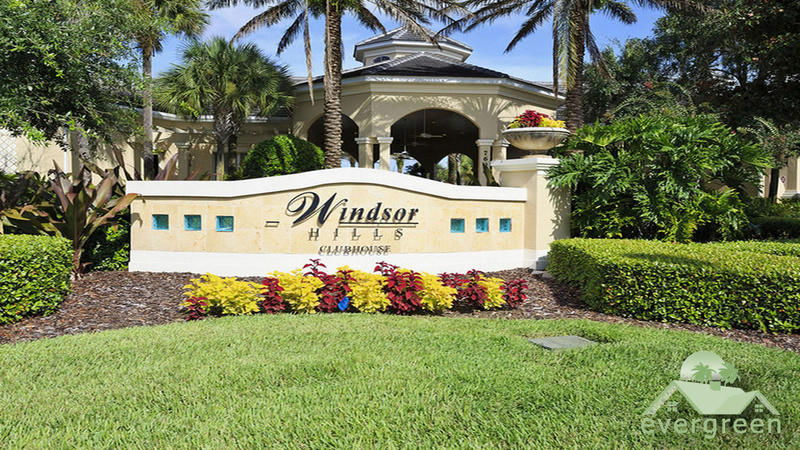 Mickey`s Dreamland Retreat - Stylish 3 bedroom condo opposite the pool and clubhouse in Windsor Hills Resort! 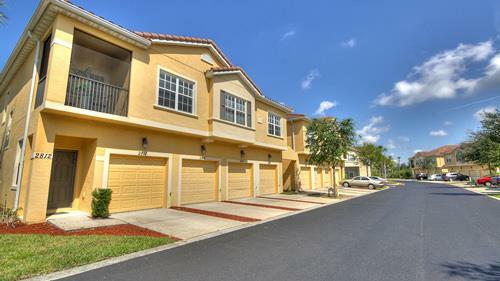 Wishes - Beautiful Windsor Hills Townhome with splashpool, just 1 minute away from the main clubhouse and pool!